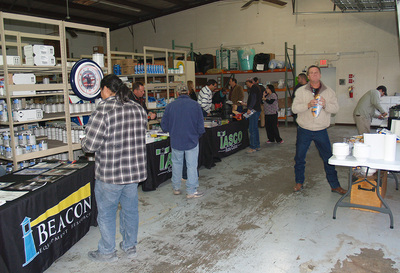 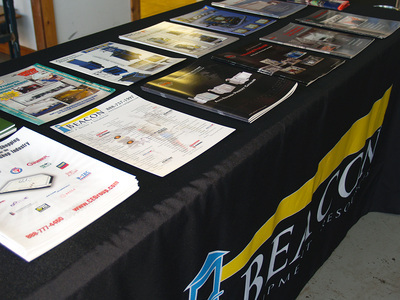 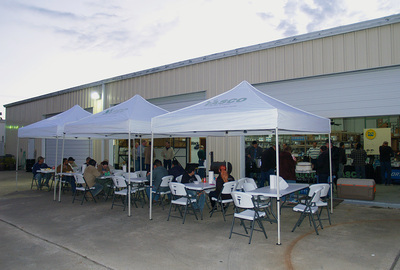 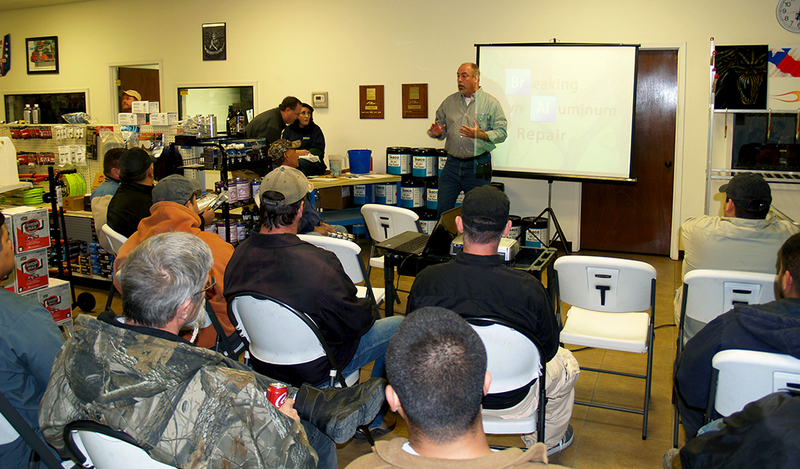 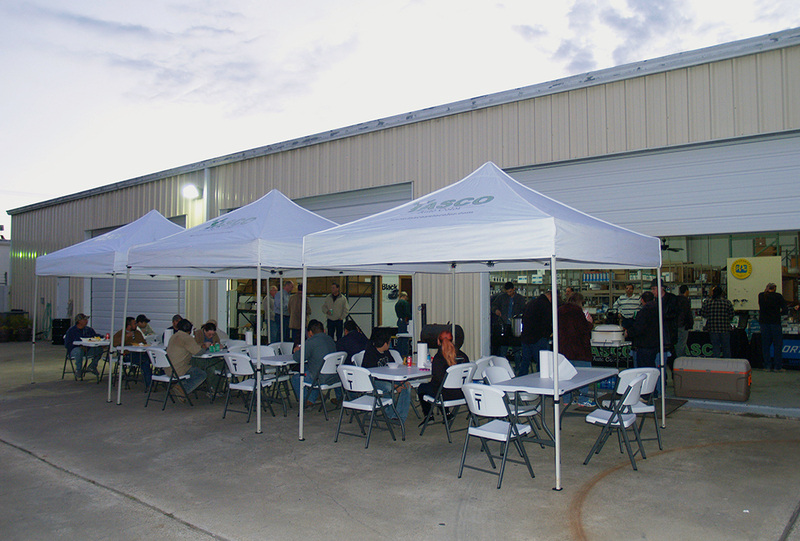 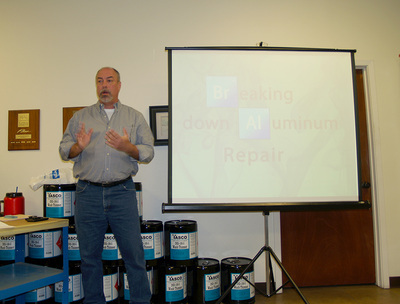 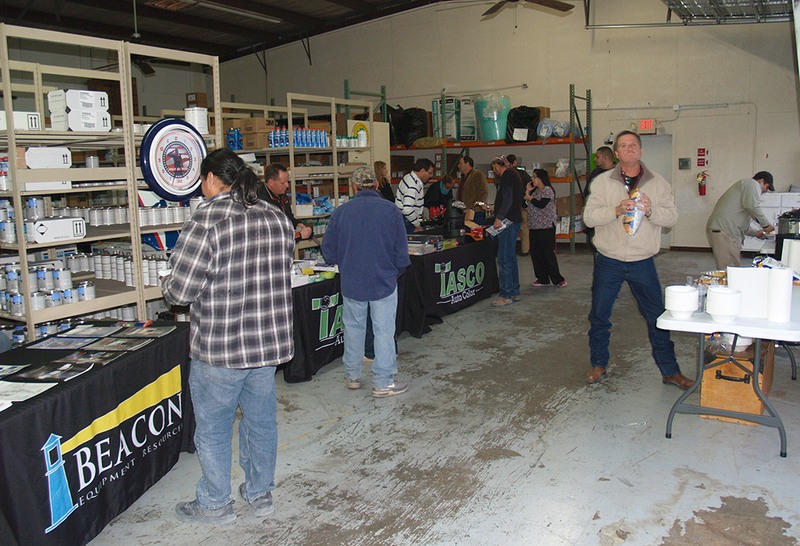 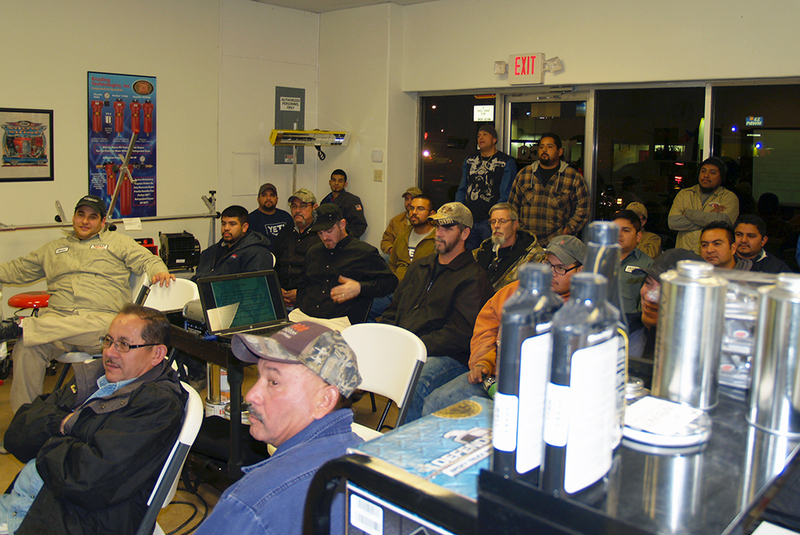 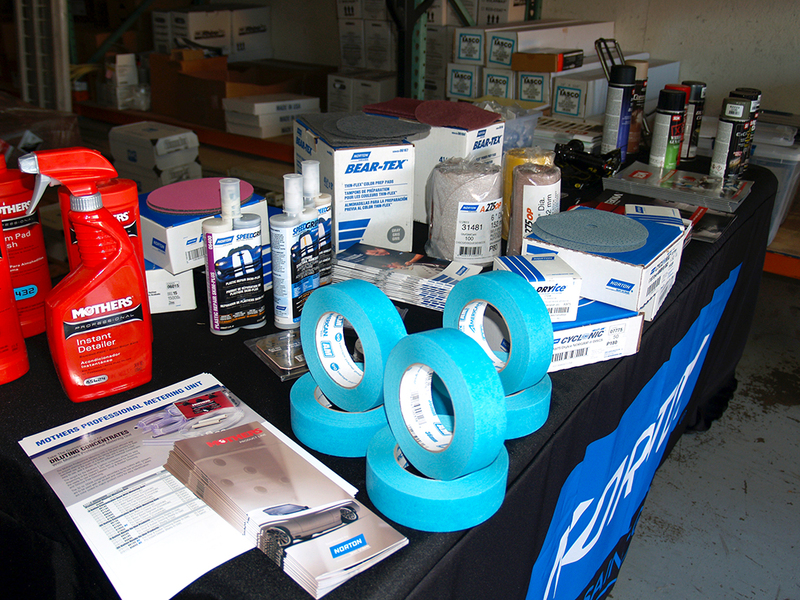 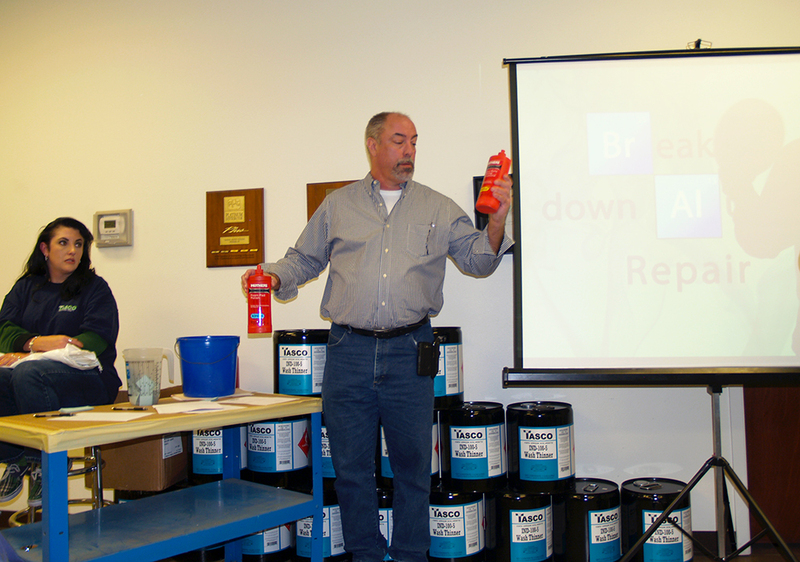 Beacon Equipment sponsors Victoria's Open House at the Tasco Auto Color in Victoria, TX with a presentation focusing on aluminum repair. 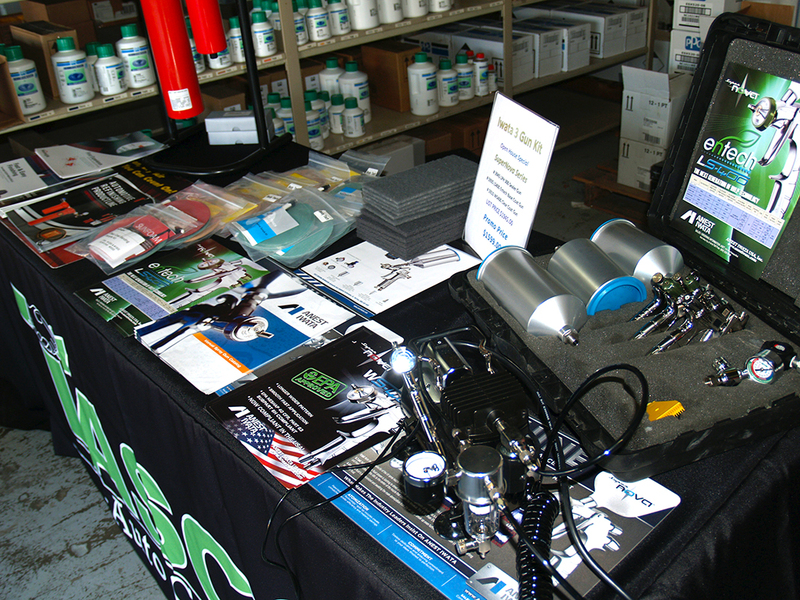 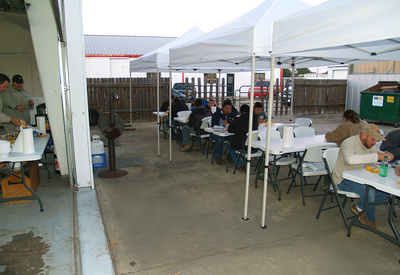 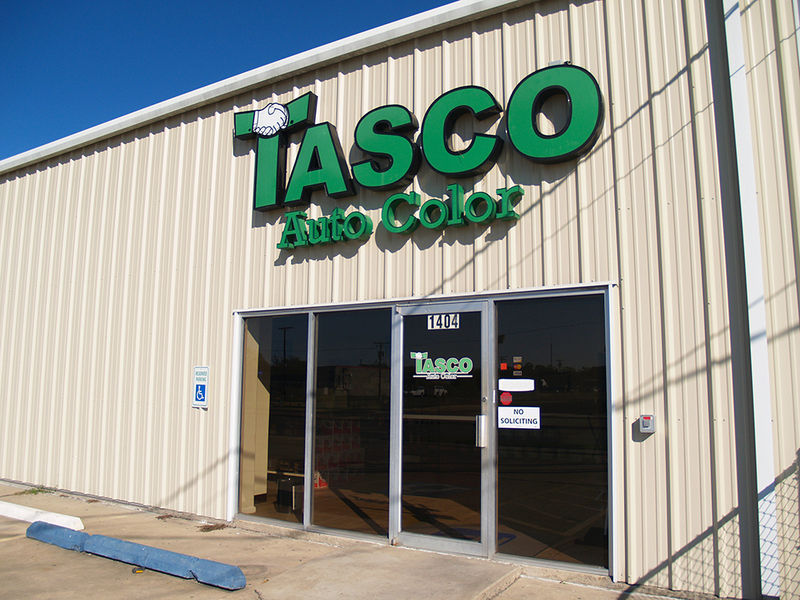 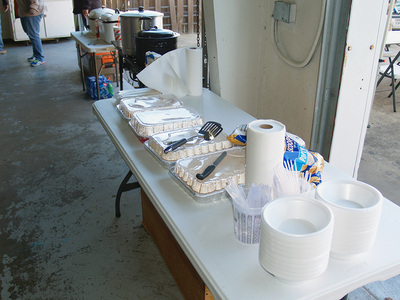 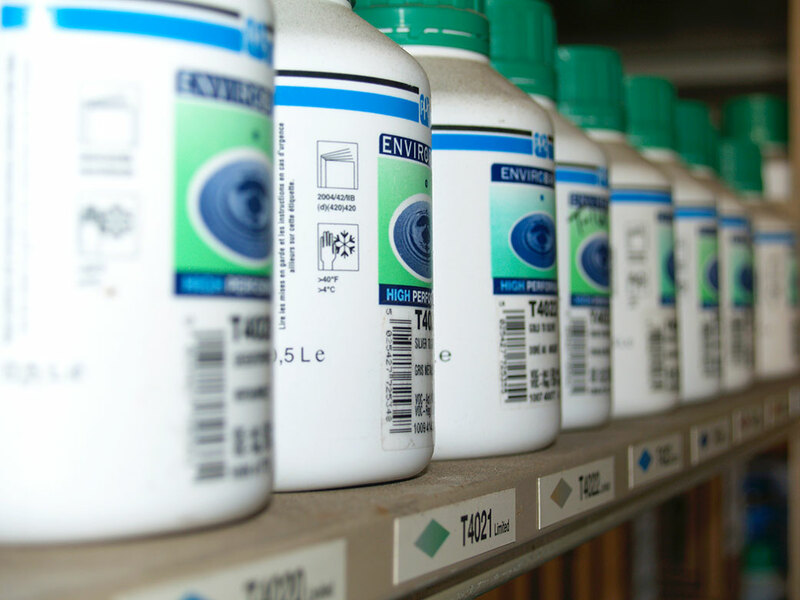 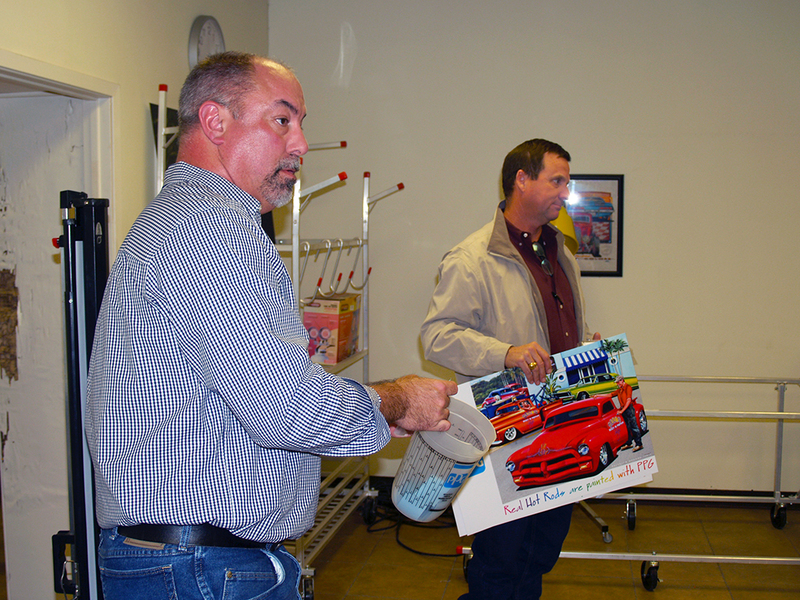 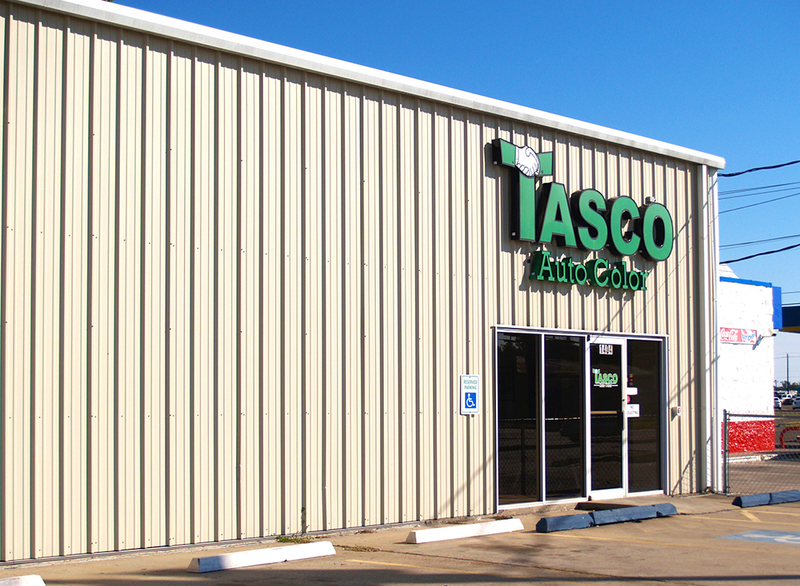 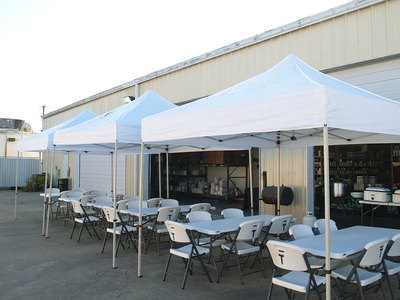 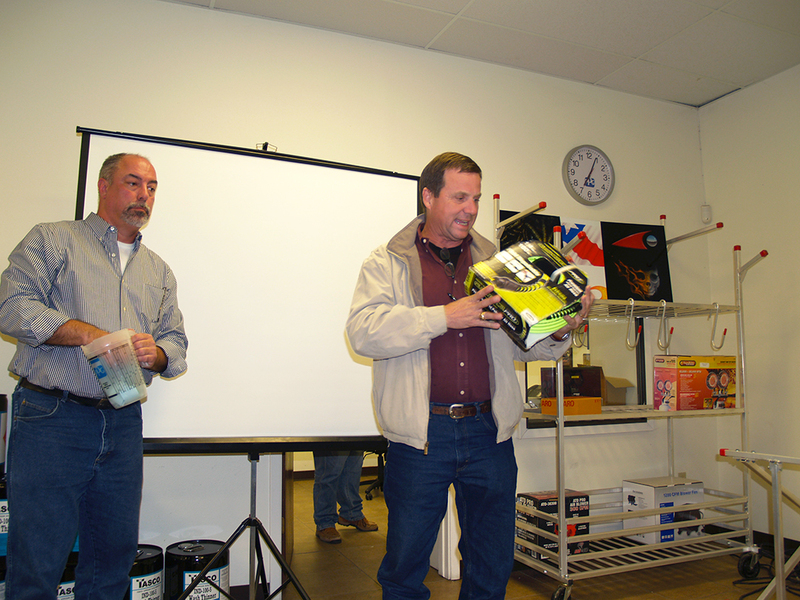 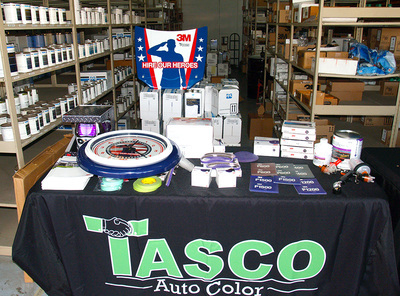 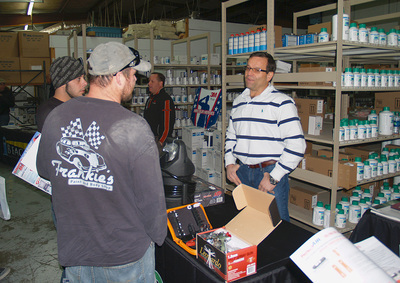 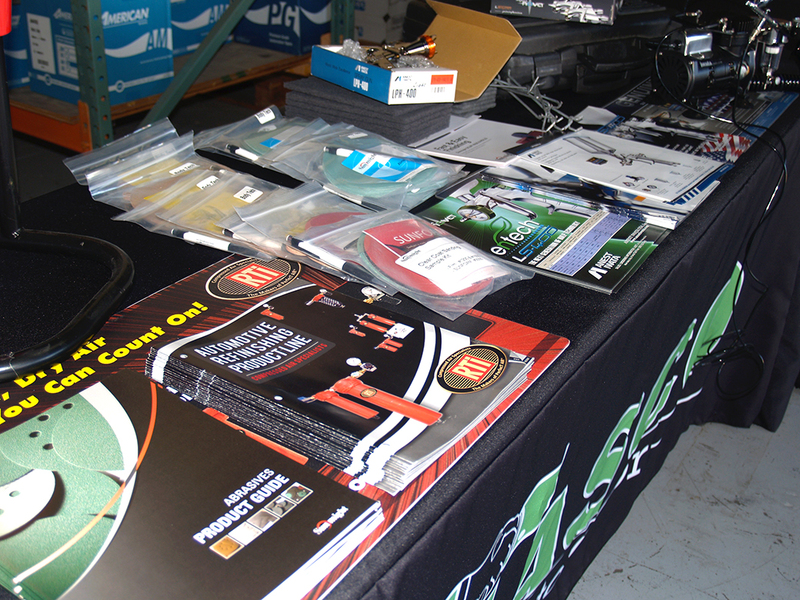 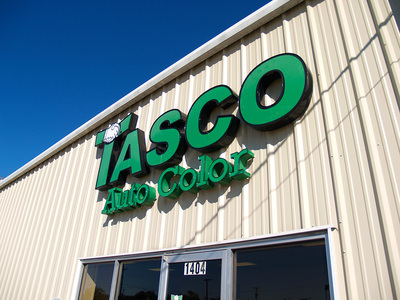 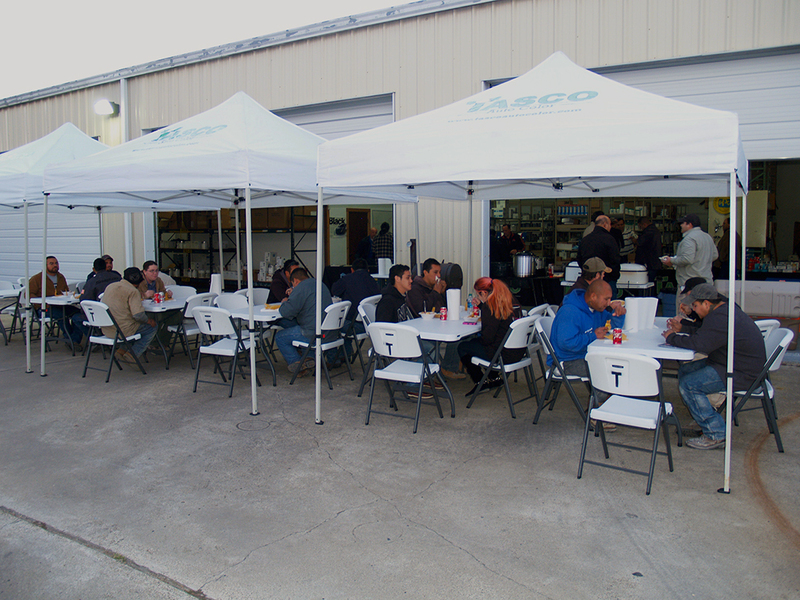 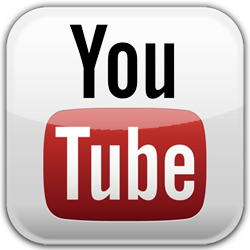 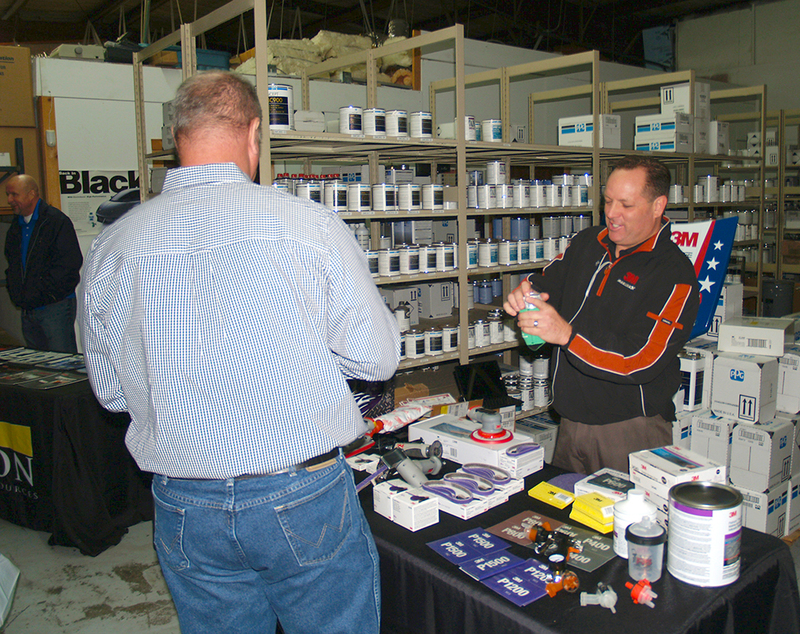 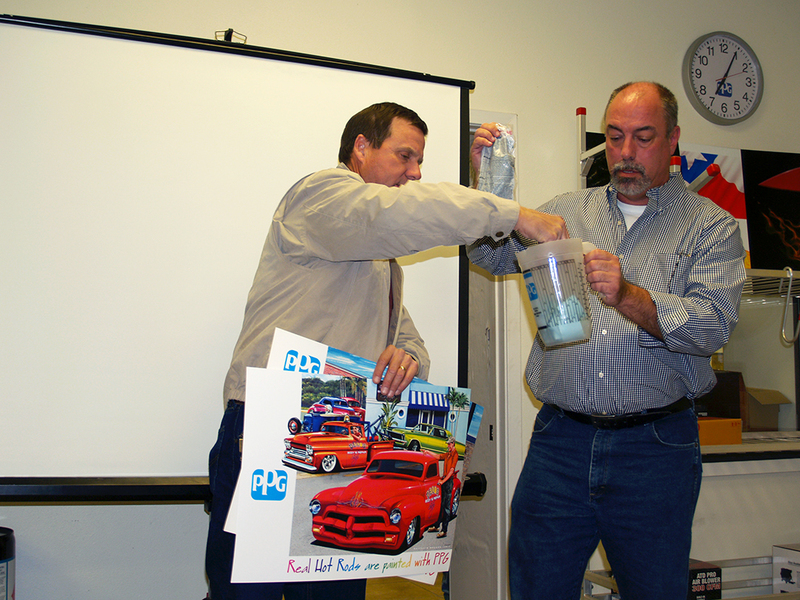 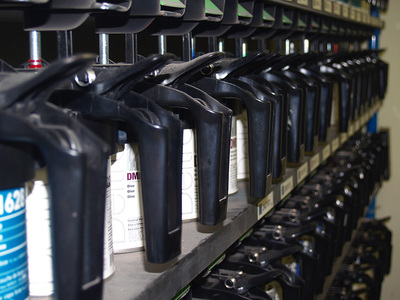 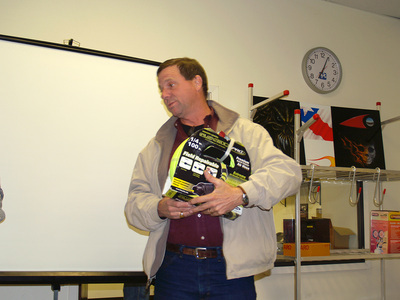 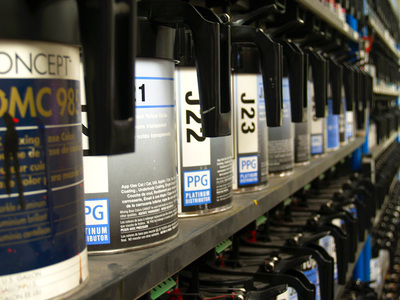 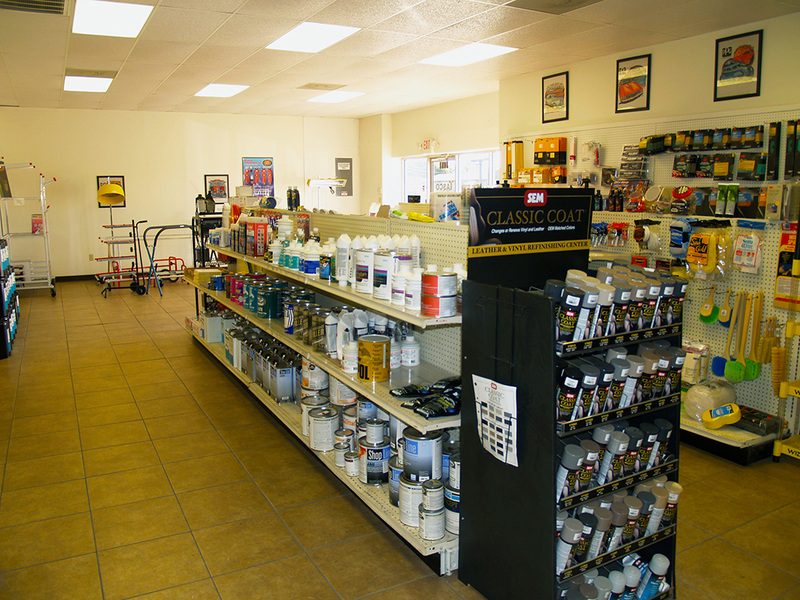 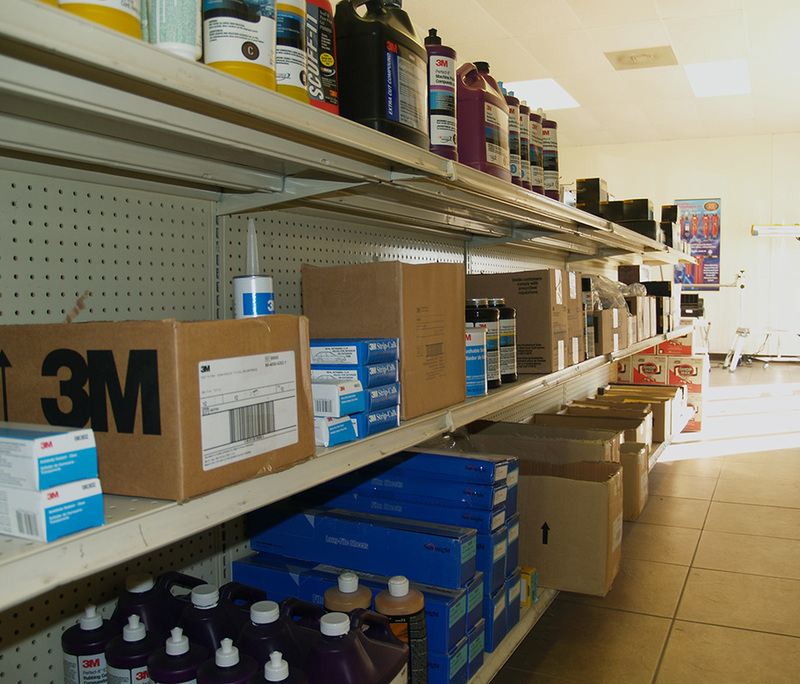 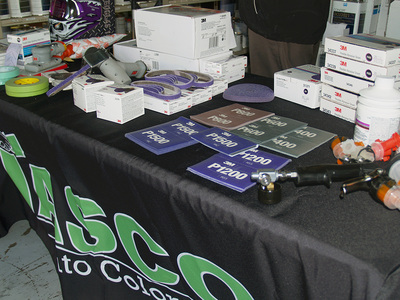 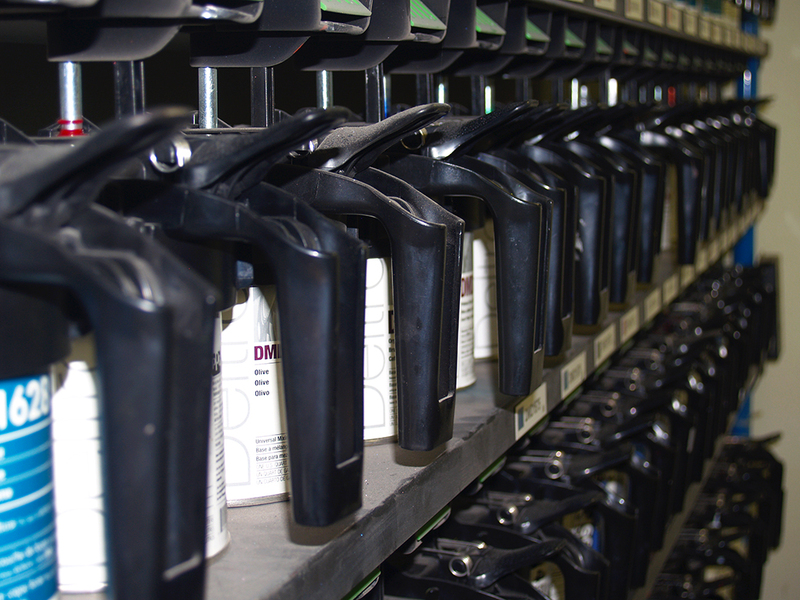 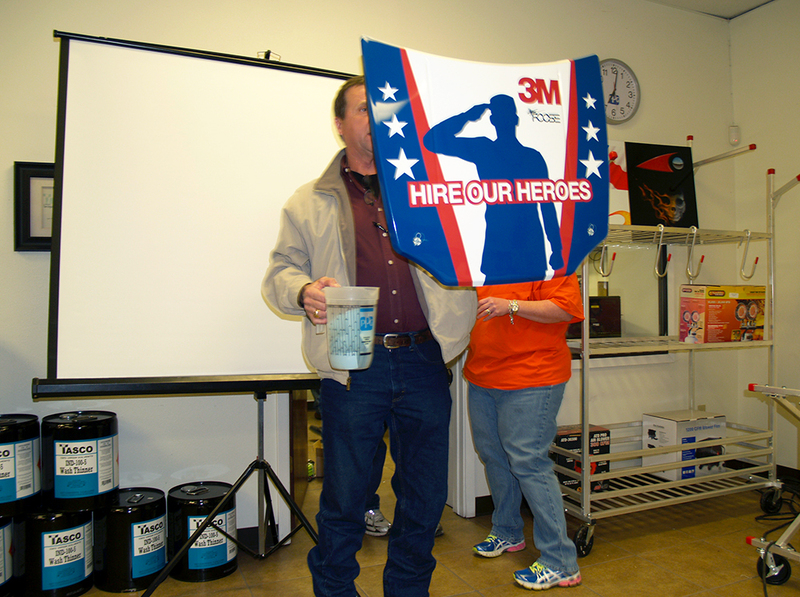 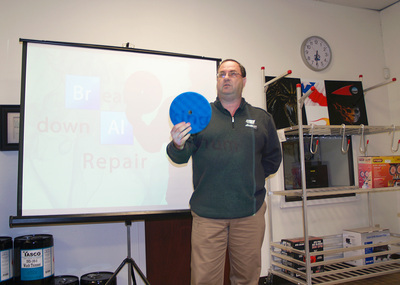 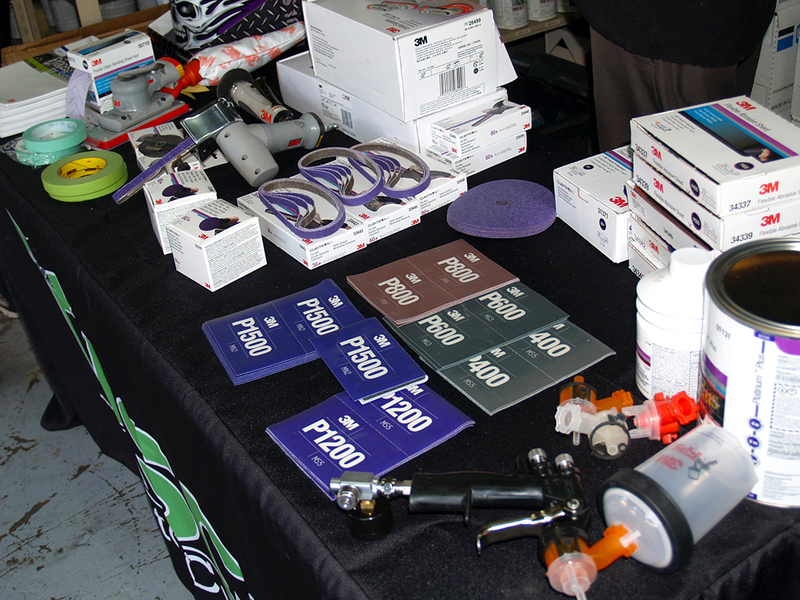 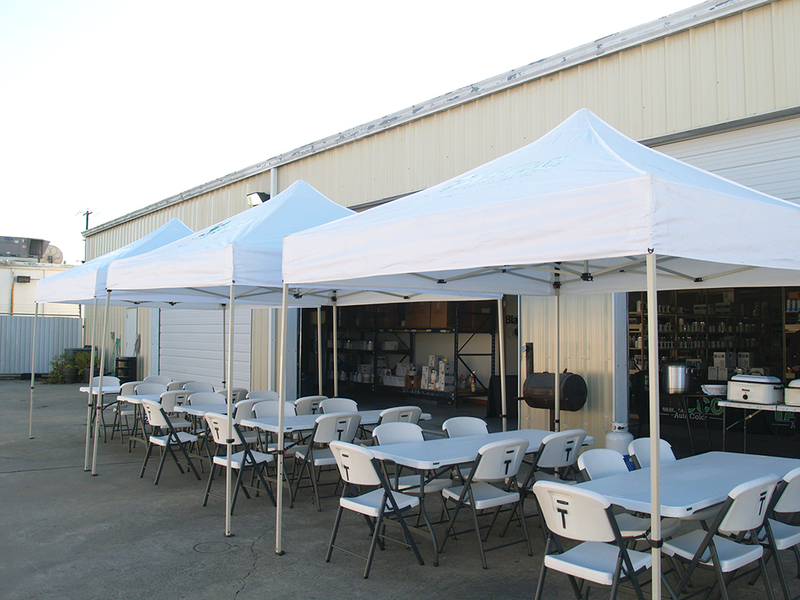 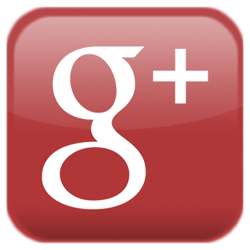 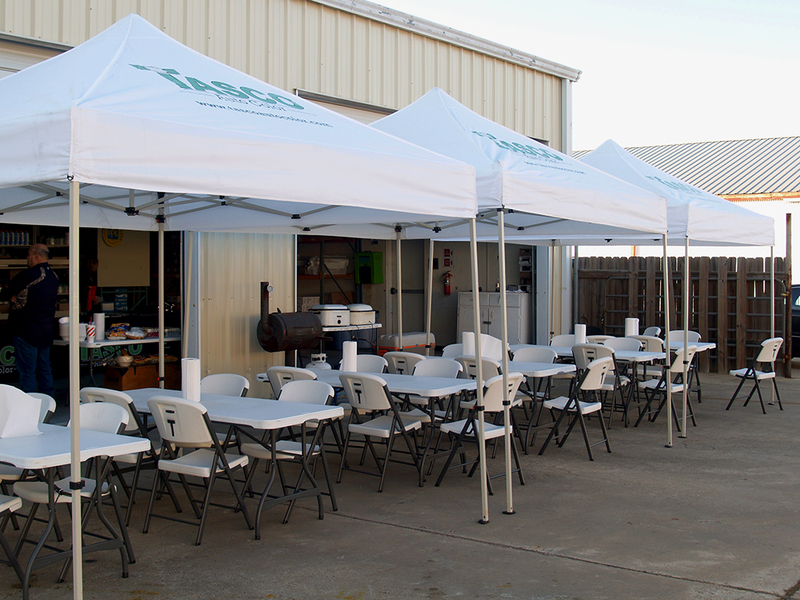 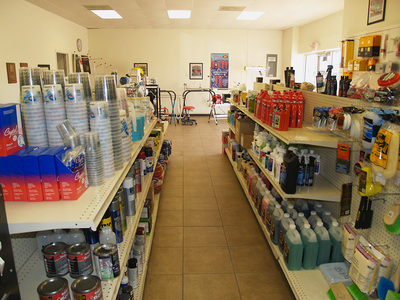 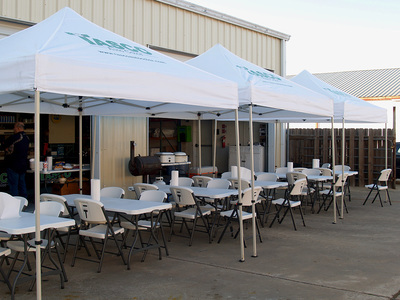 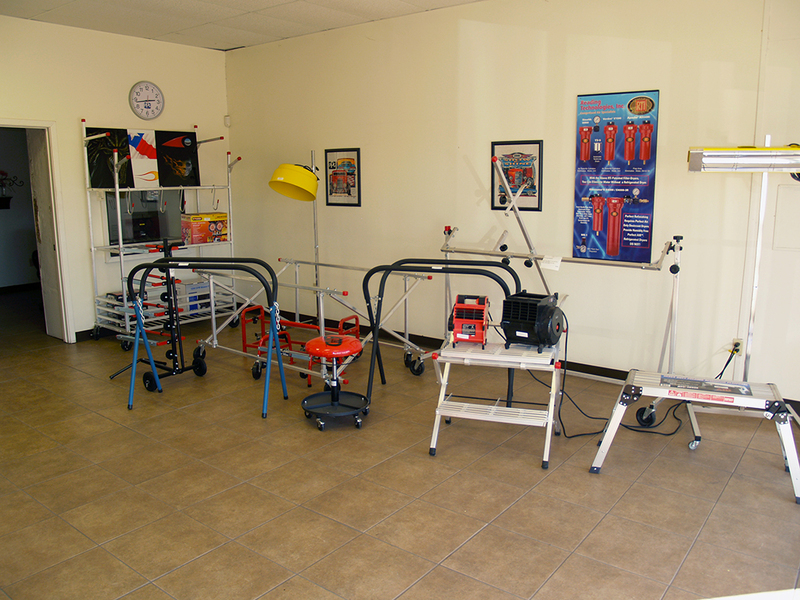 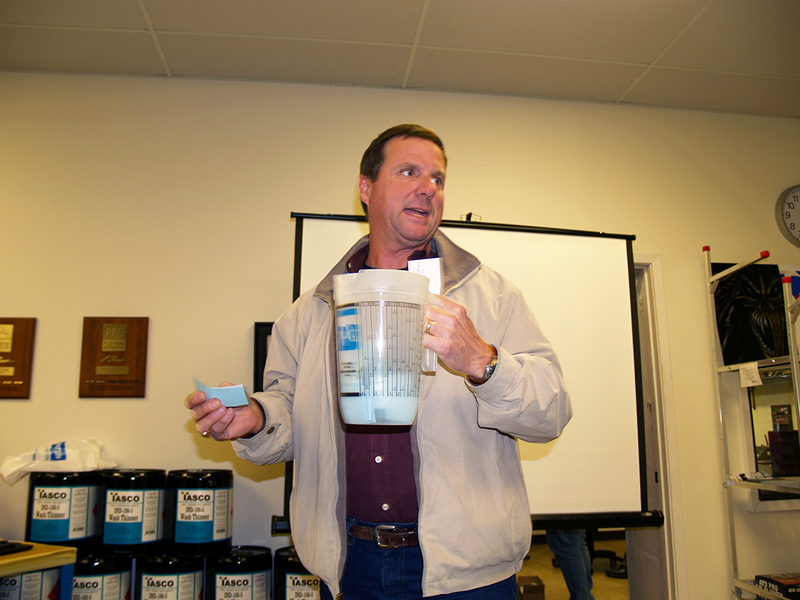 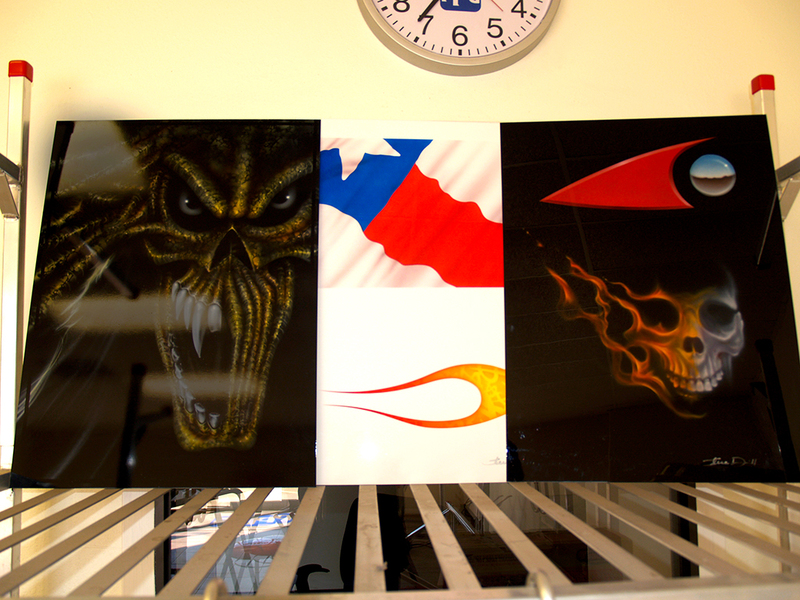 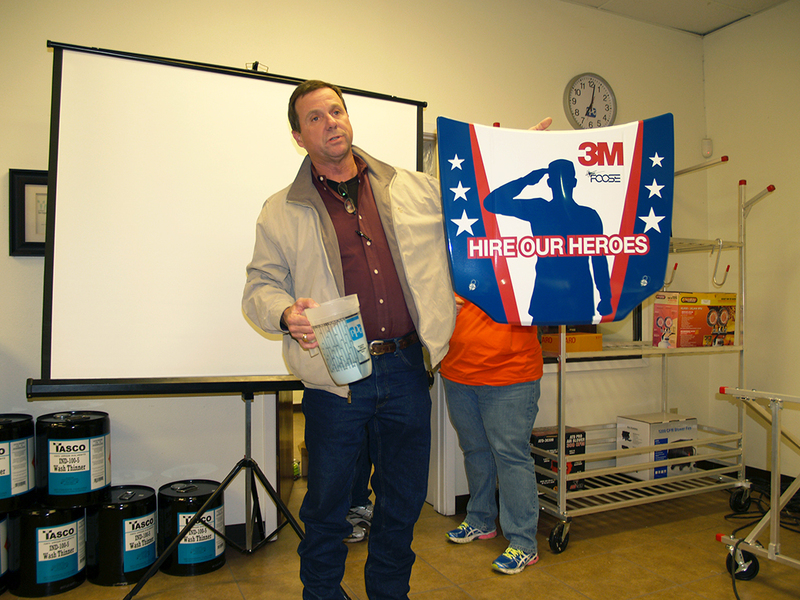 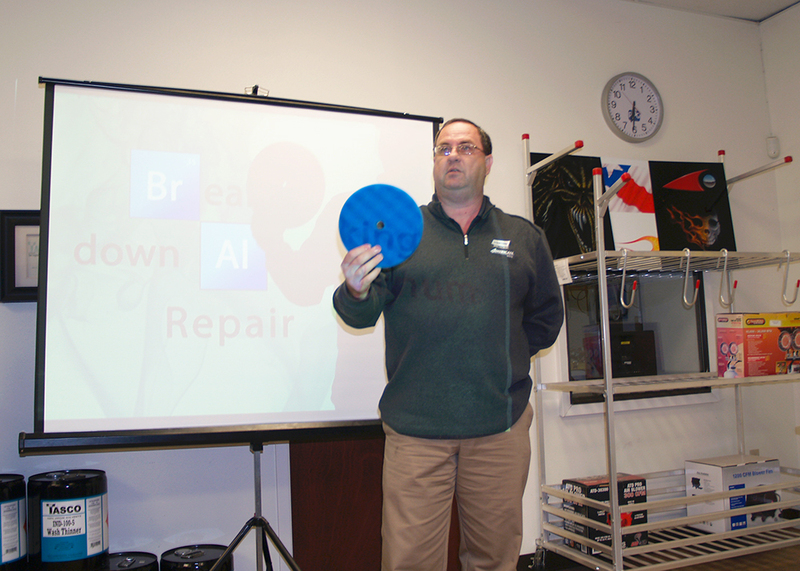 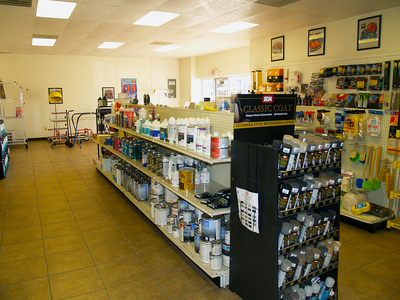 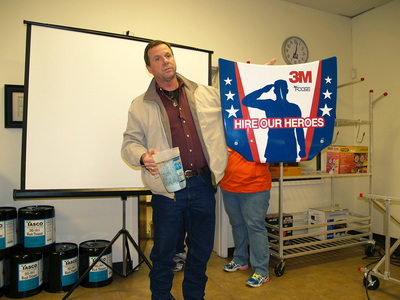 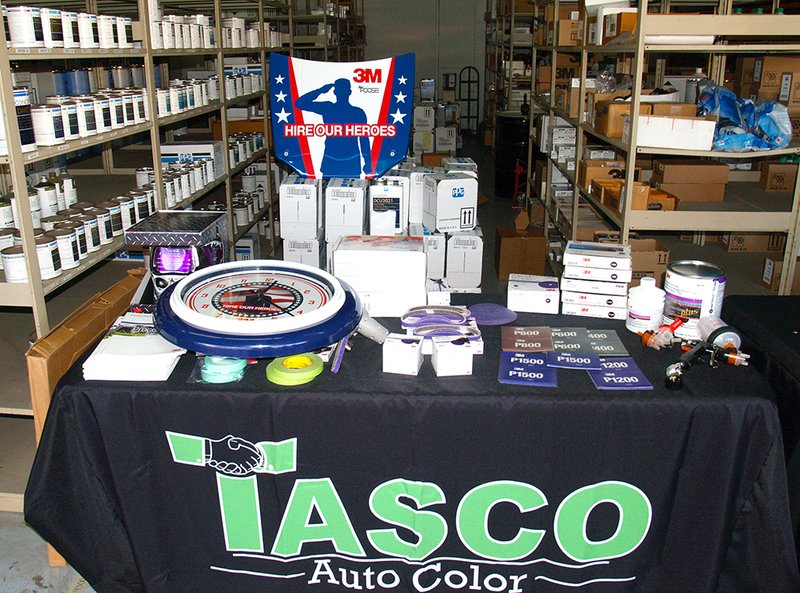 Tasco Auto Color aims to provide an Open House every month at different Tasco Auto Locations. 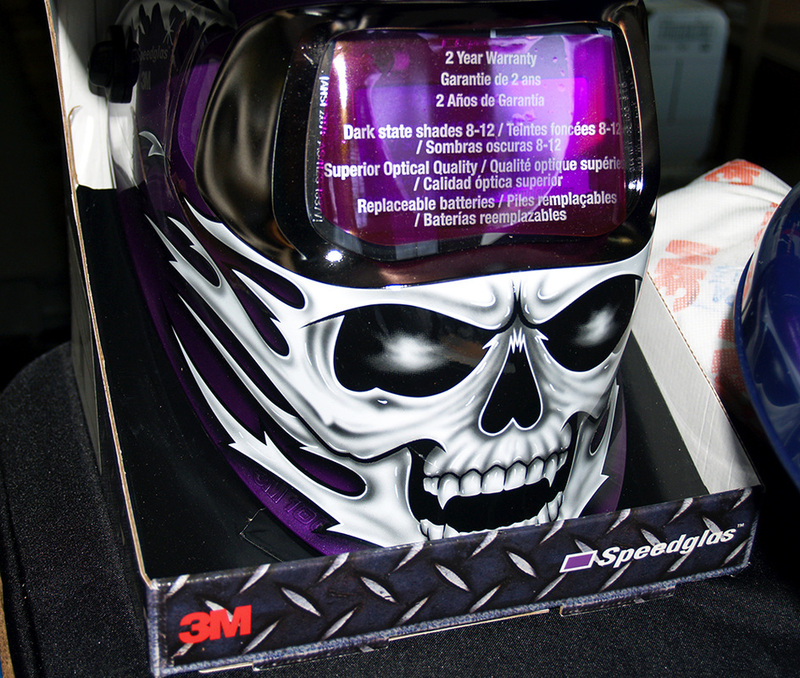 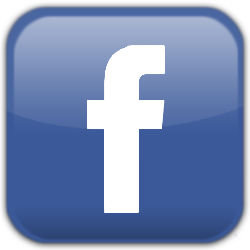 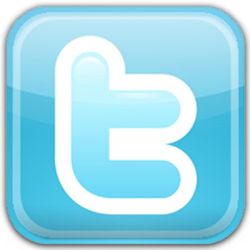 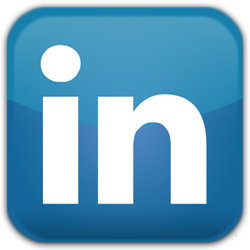 Contact us if you want to see one near you.